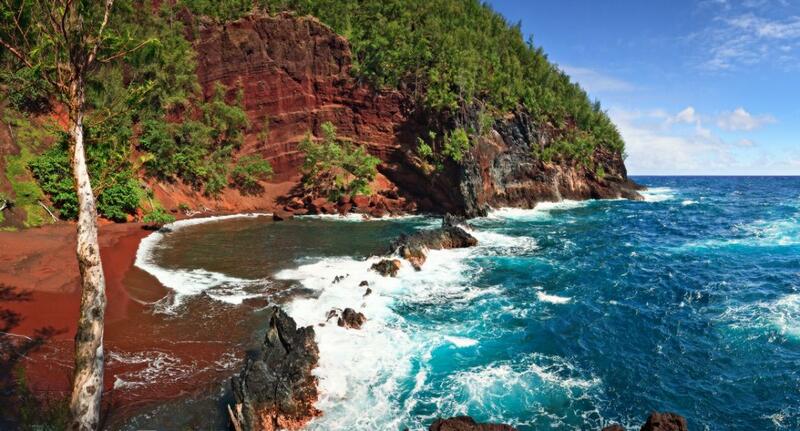 Lahaina Town on Maui has a lot of great attractions and things to do. 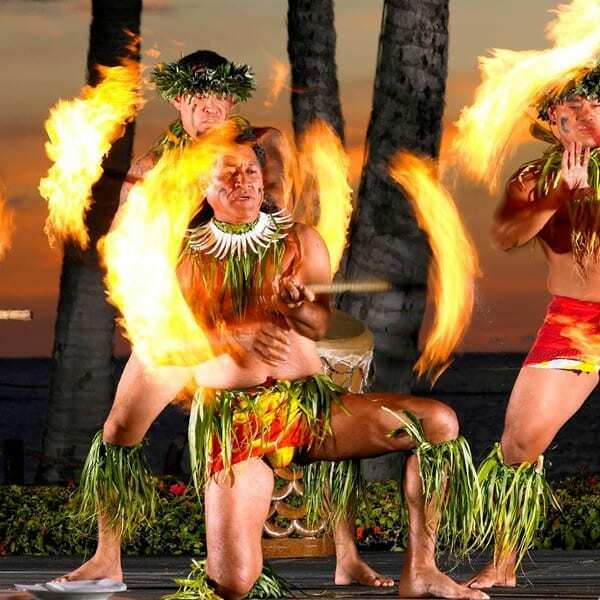 Of these attractions, the most sought-after activity is definitely a Lahaina Luau. 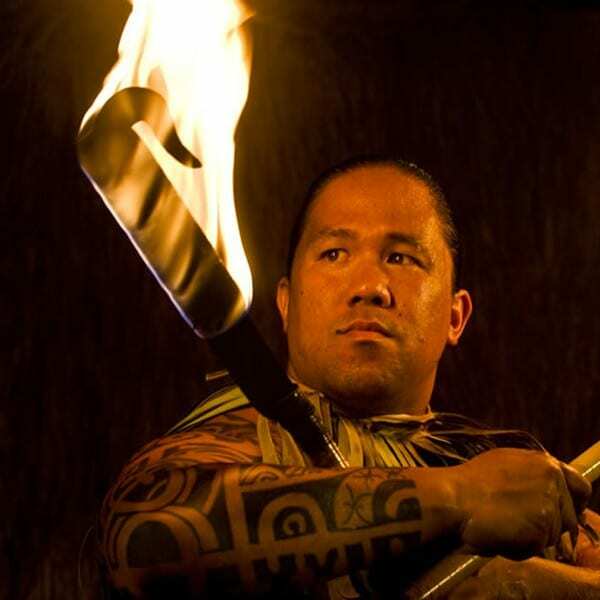 Right on Front Street are two famous Maui luaus, the Old Lahaina Luau and the Feast at Lele. 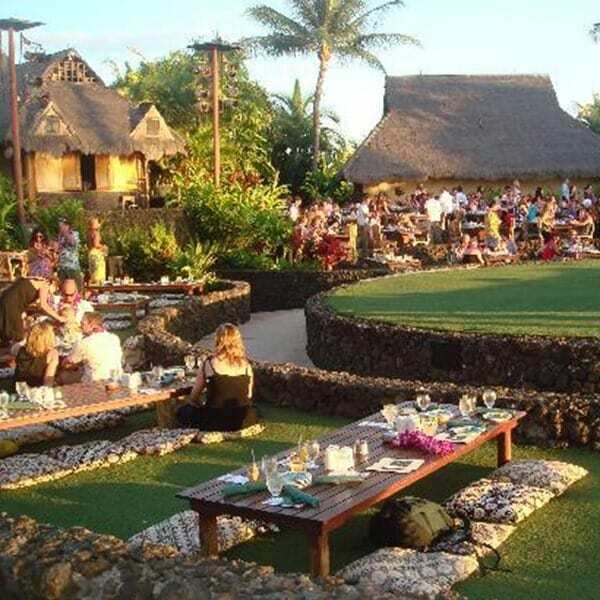 The Old Lahaina Luau is known for its paradise setting in one of the most iconic locations on Maui. 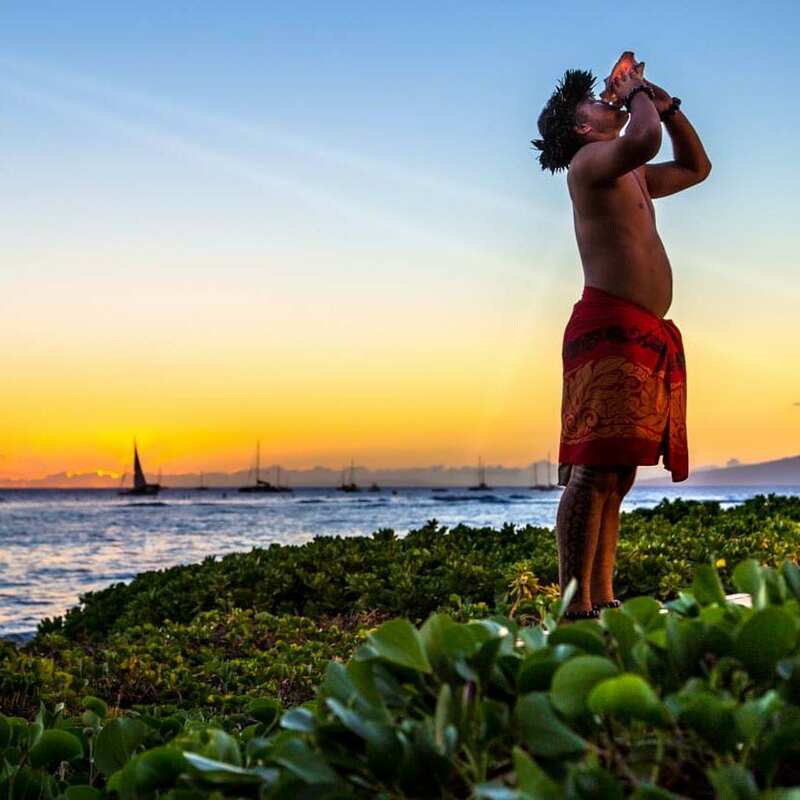 These Lahaina Luaus book up fast so, if its something you know you want to be part of your Maui vacation, we recommend making a reservation soon to avoid disappointment. 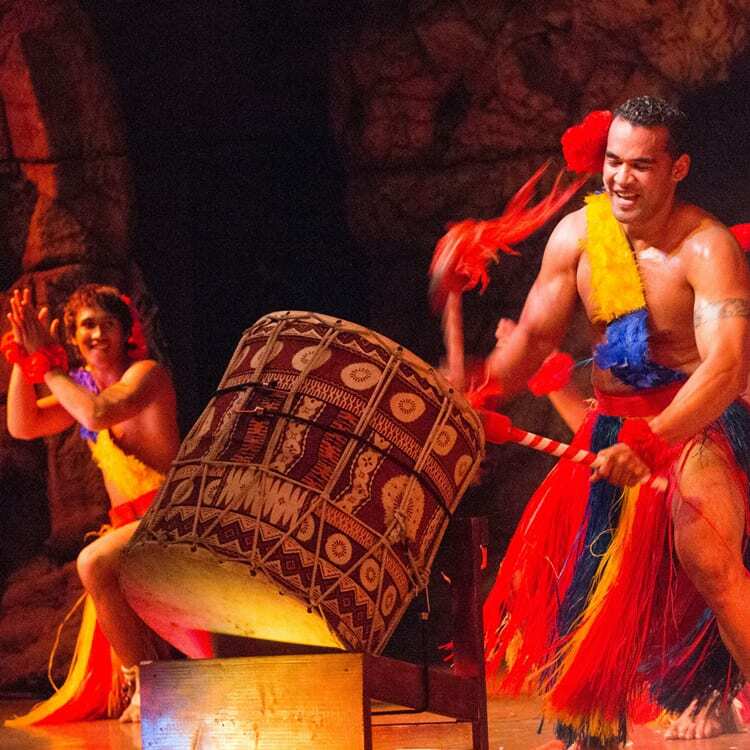 The Feast at Lele offers an outstanding chef-prepared, prix-fare menu featuring a multi-course meal highlighting the best of the Polynesian culinary themes. 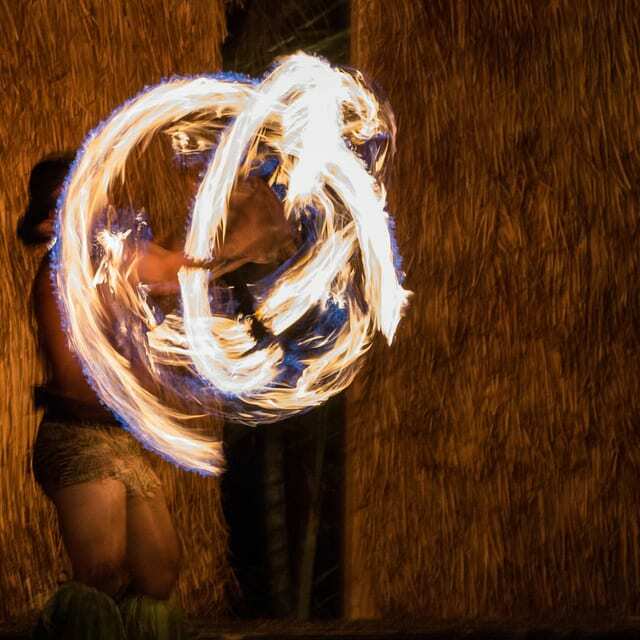 Combine this with choreographed entertainment accompanying each course and you’ve got one special experience. 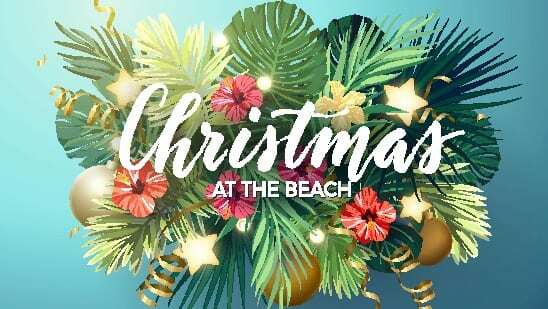 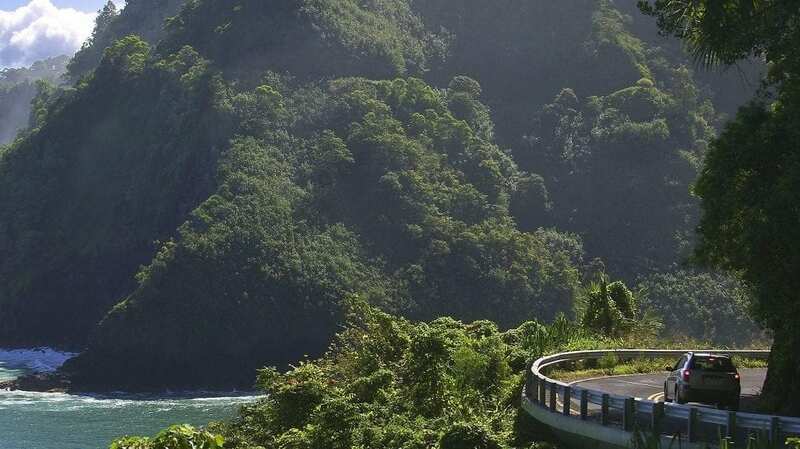 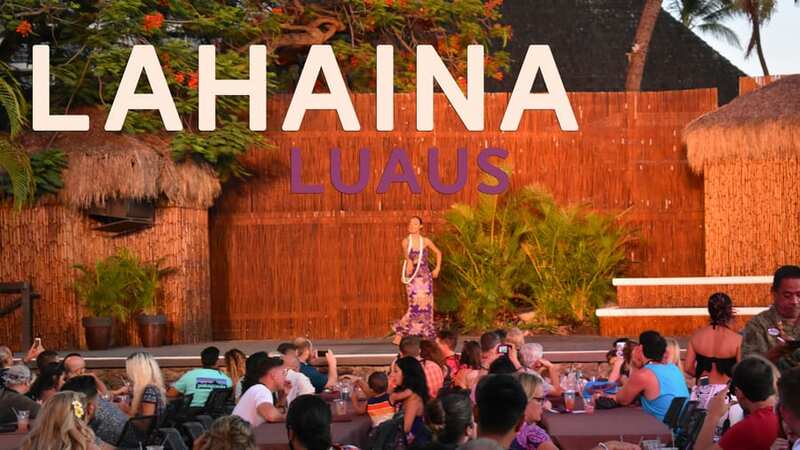 Further up to road are the luaus of Kaanapali and on the southern part of Maui, Wailea also plays host to two fantastic feasts, the Grand Wailea Luau and the Marriott Wailea Luau. 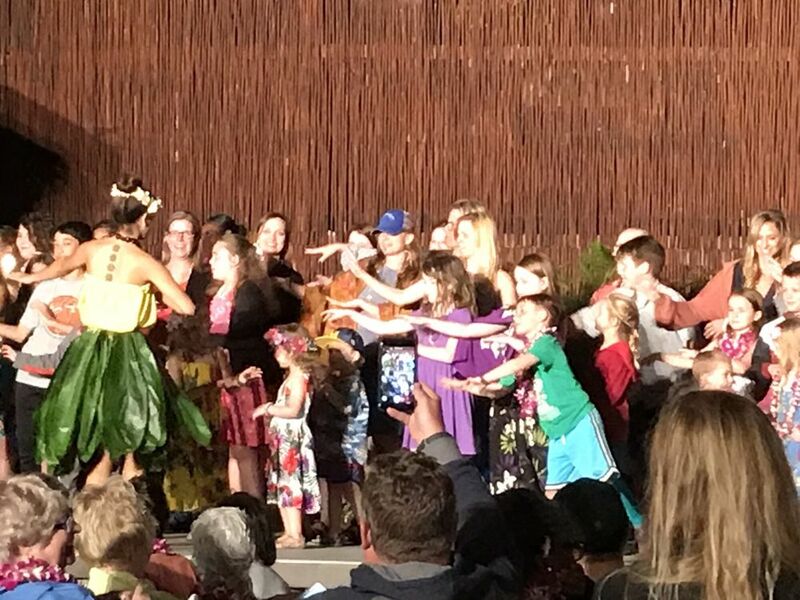 A Lahaina Luau is a guaranteed hit with the family and is the perfect way to start an evening in Lahaina Town.